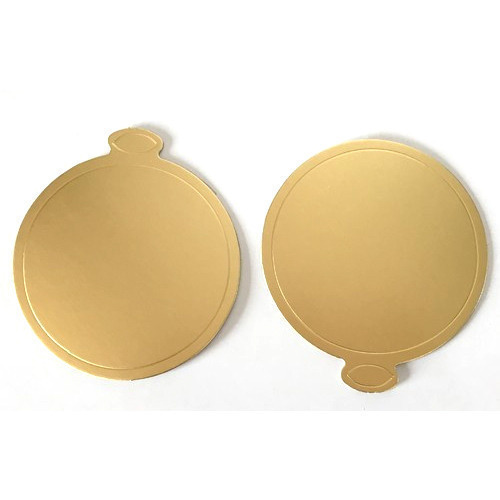 Our product range includes a wide range of round cake bases and square cake bases. We are one of the trusted names to offer Round Cake Bases for our valued clients. Used for storage of cakes, food, and other edible products, the offered base is appreciated for its compact design, elegant look, and durable construction. 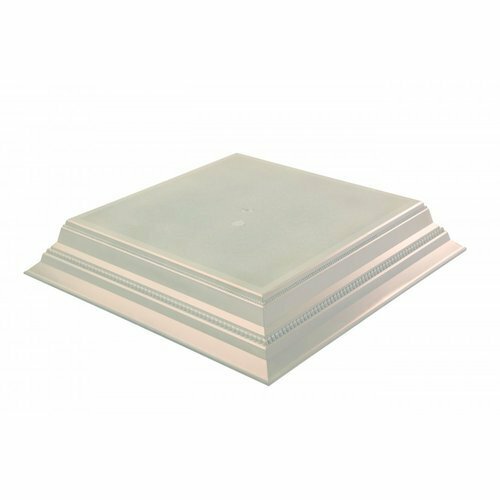 Being a leading enterprise of this industry, we are offering a huge range of Square Cake Bases.